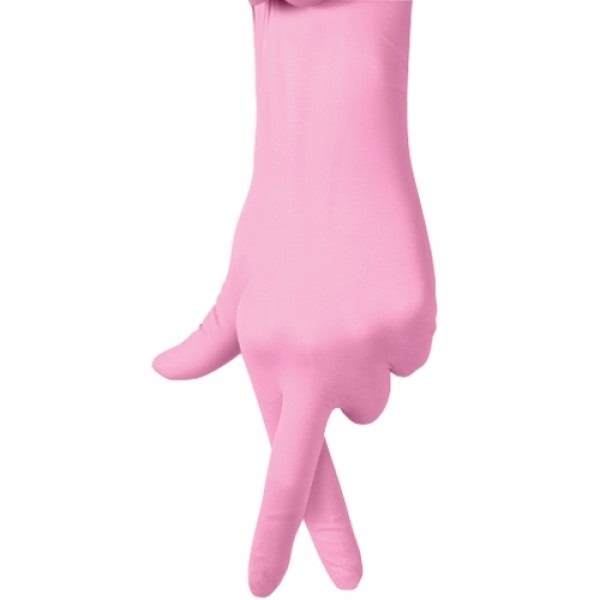 These 3G Vinyl Exam Gloves offer comfort and barrier protection at a better price. 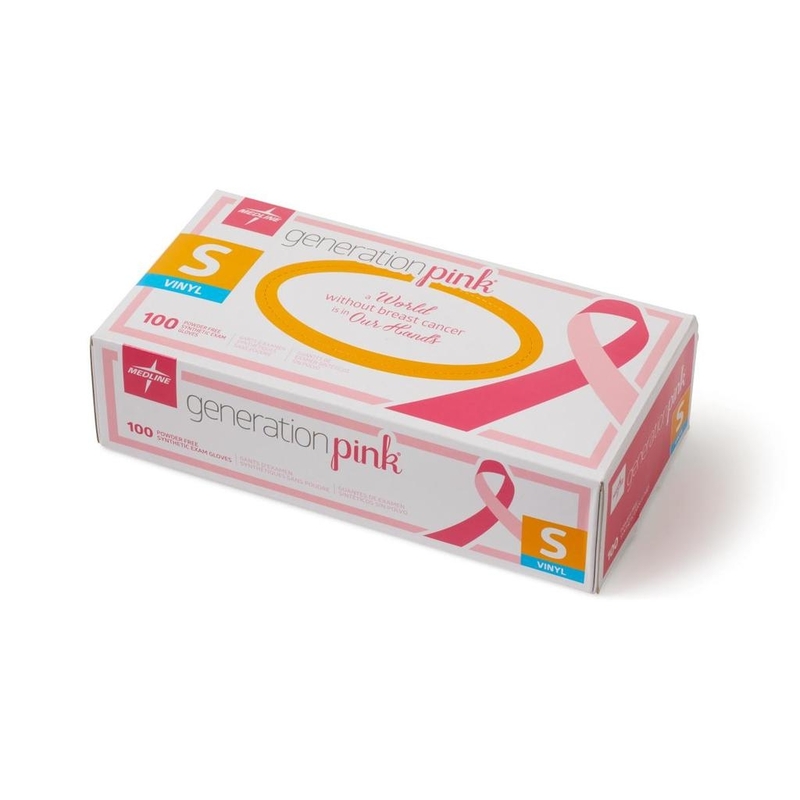 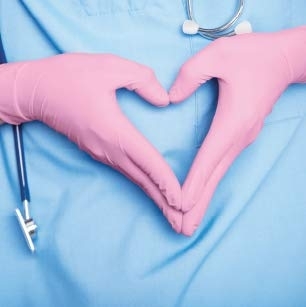 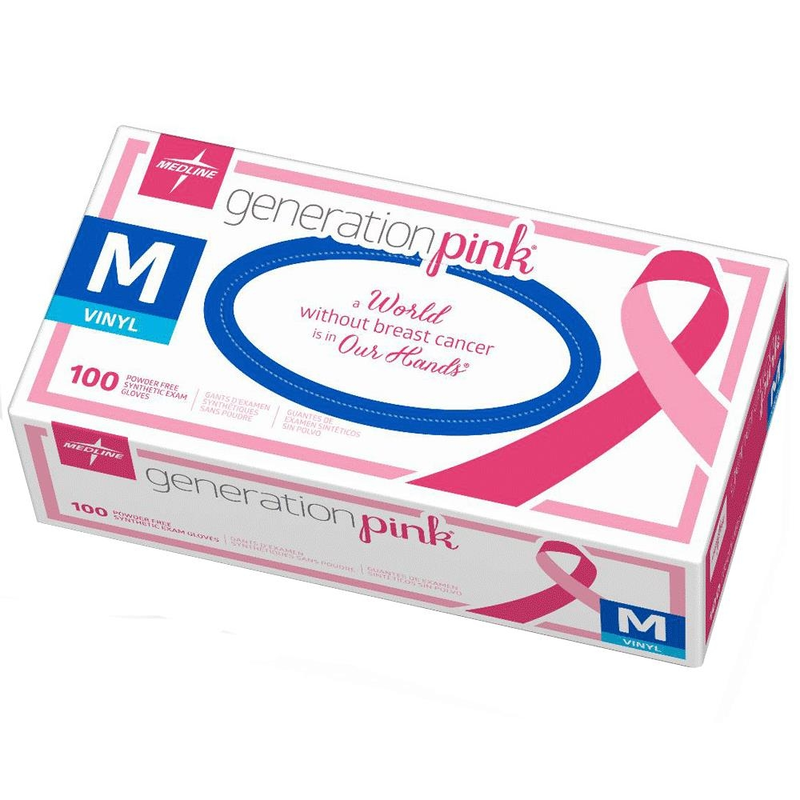 Support Breast Cancer Awareness and research while using these pink, powder-free gloves to keep your hands protected from contact with everyday germs and dirt. 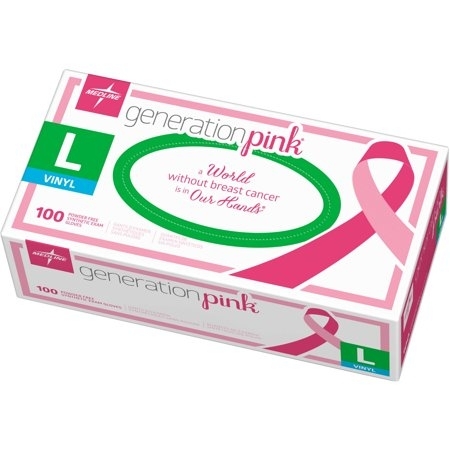 For more information on the ingredients used in this product, please click here.